Look Out Calgary Alberta! Cigar Star is headed your way! Looking for quality cigars Calgary? Looking for cigar humidors in Calgary Alberta? Stop in and see our Calgary distributor for any Cigar Star humidor. 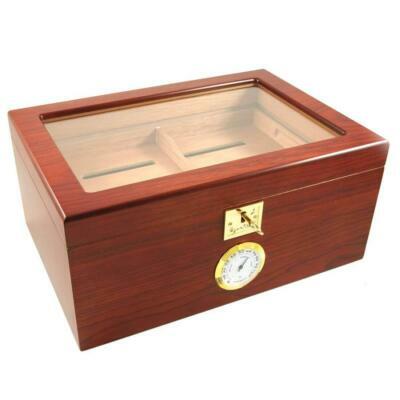 They are now stocked with our Cigar Star 600 Cigar End table humidors with two finishes to choose from. Exotic Bubinga, or an amazing dark Ebony, both with the finest kiln dried Spanish cedar inside. Whether you are looking for a small humidor, medium or large cigar humidor check out the Tobacco Outlet in Calgary Alberta. 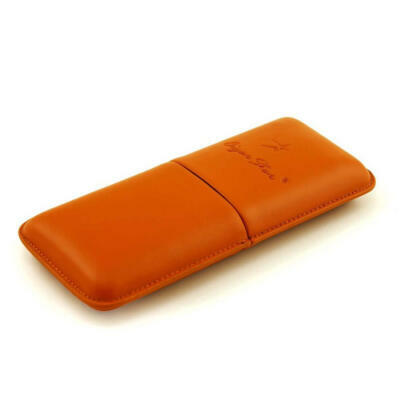 Know, that you are receiving some of the highest quality cigar accessories in the market today. 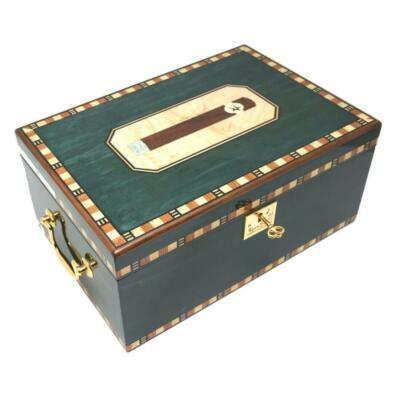 Cigar Star cigar humidors are made to last for decades. Keeping your cigars fresh for years. Check out the www.tobaccooutlet.ca/ the customer service from Mike or Calvin are top notch, the selection of fine cigars Calgary are truly amazing.